I have no intention of dancing at the ball. I would much rather spend my time with a book. In November 2013, EXXIIT Productions presented a dynamic run of Pride & Prejudice by Jane Austen. The romance was directed by Stuart Aikins and adapted for the stage by Janet Munsil. As the awkward and unappreciated middle child, CJ McGillivray was passionately engaged in her character exploration of Mary Bennet. 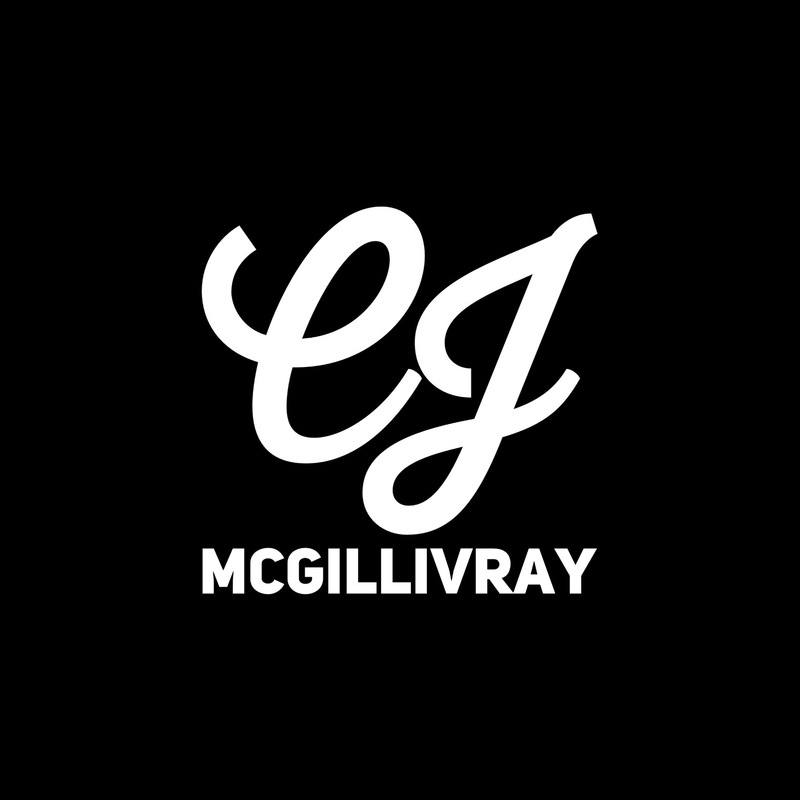 The relationship between the five sisters was nicely brought out… CJ McGillivray managed to evoke a sense of both pity and frustration for poor Mary. Photo by Diana Beairsto of CJ McGillivray portraying the awkward and endearing Mary Bennet in Pride and Prejudice.